We used to protect our Desktops and laptops and give away as much info as we need to on our phones, tablets and choice of web browser to be able to function in the digital world. Google tempted us with free software, we signed up with everyone hoping that our desktop was a safe harbour if we protected it with enough anti-spyware but that is no longer the case. 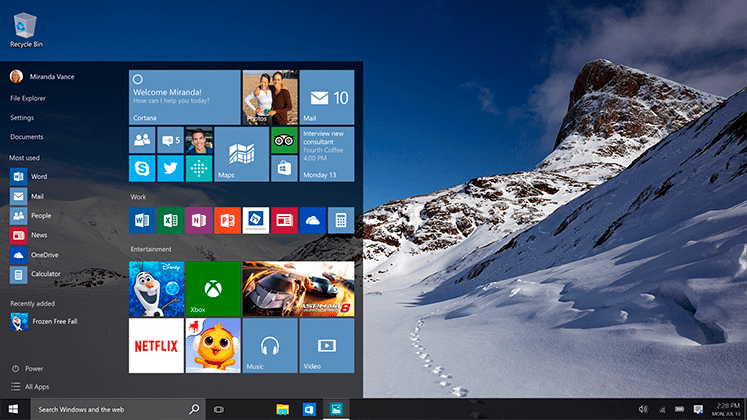 You can’t turn off Windows 10 updates. On the face of it this seem like a very sensible idea. Users routinely turn off Windows update to avoid the massive updates and then get smashed with a nasty new virus that gives out all your passwords, installs key-loggers and steals your wi-fi passwords to a third party. Oh, wait. Microsoft just did that as part of the operating system..
Once you have installed Windows 10 you are going where Microsoft tells you. Even if you don’t want it. You could go and buy a MAC but that is really no better with its dependence for everything on Apple. They have been burying and embedding spyware since day one which was always a good reason to steer clear. Is it time to join those with the anarchist-hacker operating system? Truth is. You already did. 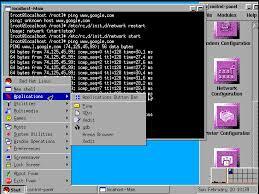 Android is a Linux distribution designed for mobile devices. It is everywhere a computer needs to work without hassle. The desktop is so different though! This is Redhat 4.2 from 1997 and it really isn’t very pretty is it. I tried to get people to change from Windows 95 to Linux. I quiet often had to resort to the command line to get things done. 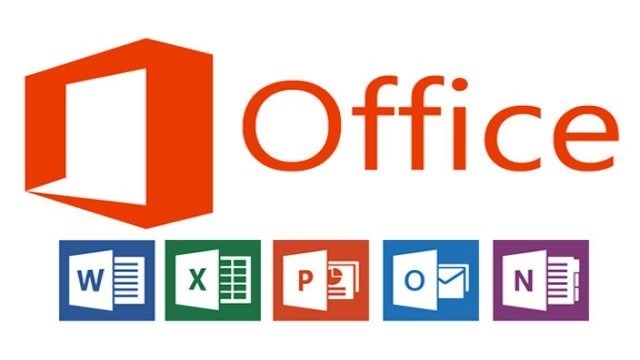 Unless you want to stay with Office 2010 you are going to need to upgrade to Office online or Office 365 to stay with Microsoft because you have spent years learning Excel macros and power formulae. Because this runs over the web it will run quiet happily on your new Linux desktop. Seriously. What are you waiting for? Yopui, Proudly powered by WordPress.